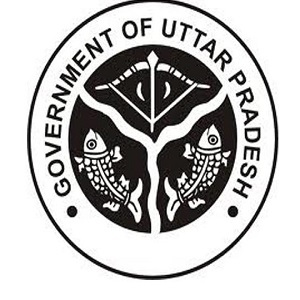 Uttar Pradesh Basic Education Board has invited online application for the post of Assistant teachers. There are total 69000 Vacancies. Those Candidates Are Interested to the Following Recruitment and Completed the All Education and Eligibility Criteria and Experience Can Read the Full Notification and Apply Online.